Great way to track, but for me I find that I just do not do the entries (dumb huh). I have joined 2 groups One Monthly Goal (OMG) and 6 & 6 in 2018. In January I made a list of what I want to accomplish for the year. Then broke that down into each month. April is not looking real good, but making progress. I would probably drive myself nuts if I documented each day because then it would become a job. But it is really working for you. I need to take a day and watch some of my Crafty classes on knitting and quilting. Hum…. Cudo’s for documenting. 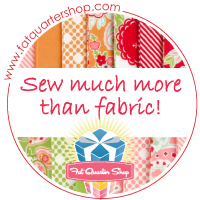 You will have a great history of your quilting journey!